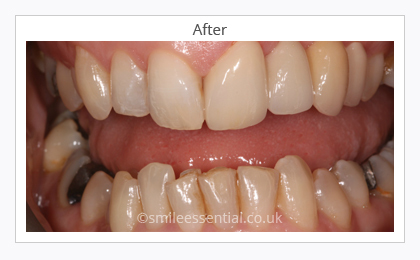 If you require a more extensive restoration than a crown or have more than one tooth that needs to be repaired, a good solution is a dental bridge, explain the Leicester dentists at Smile Essential dental practice. Bridges are usually made of a precious metal base that makes them hard-wearing. If you need a bridge in your smile line, porcelain is usually added to the base to make it blend in with your natural teeth. A bridge helps to strengthen the prepared teeth and makes chewing and eating easier because they are fixed to your adjacent teeth. Once you have a bridge fitted, you will need to take extra care during your daily hygiene regime to ensure it stays plaque free. If you have several teeth missing that are next to each other, the best way to restore your smile is with a dental implant bridge. Dental implants are a long-lasting way to replace the root of a missing tooth and they look, feel and work like natural teeth, providing a fixed anchor for bridges. A fixed bridge is a non-removable solution that spans the gap between the implants, providing a highly stable and natural result. 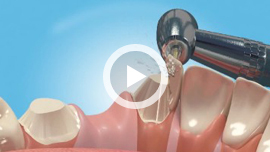 Depending on how many teeth you have lost, between 2 and 6 implants are placed, to which the bridge is secured. 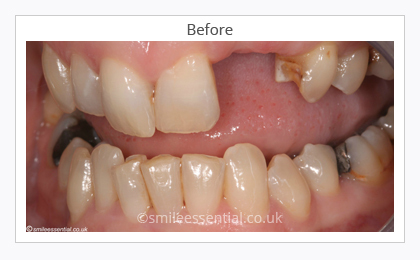 We offer a free consultation for bridges and implant-supported bridges, so, if you are considering these treatments and would like to find out more, please contact us today to book.